*Please let us know about any custom kit you may be interested to. 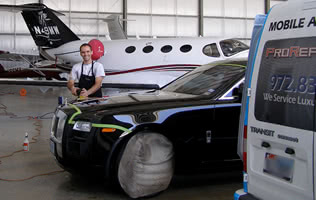 We use film that is the best-in-class in durability and clarity not previously available in the market. 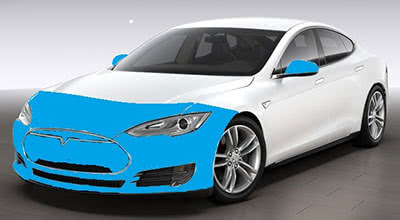 The clear coat of the film employs special elastomeric polymers that "heal" over time eliminating swirl marks and other fine scratches without having to do anything. 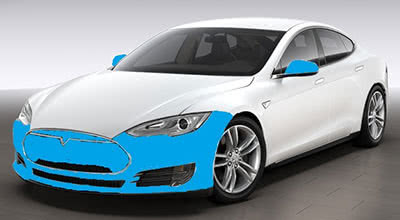 We are also offer STEALTH Paint Protection Film, that brings true protection to matte paint wraps. 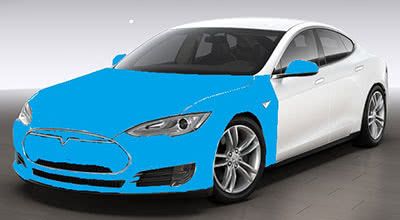 The satin finish film STEALTH is guaranteed to perform as great as it looks. 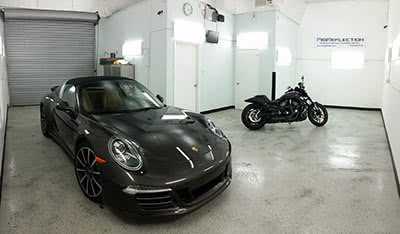 Click here, to see a photo gallery of XPEL STEALTH matte paint protection film being installed! Copyright © 2009-2017 ProReflection. All rights reserved. 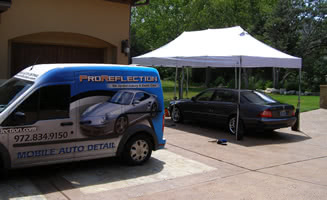 Proreflection Austin auto detailing primarily serving the Travis county cities of Austin, Bee Cave, Lakeway, Pflungerville, Rollingwood, Round Rock, West lake hills, we are present available with our mobile auto detail equipment in downtown Austin, Tarrytown, Great hills, Cedar Park , Leander, Steiner ranch, Barton Creek , Lost creek, We specialize in mobile auto detailing of Bus, Bus-RV, RV, travel trailer , boats , automotive event, car show, auto detail luxury cars, auto detail exotic cars , auto detail classic cars, car washing, car wax, polishing, swirl removal , scratch removal , scuff removal , leather treatment, paint correction, xpel protection film, protect your car from rock chips, clear bra service, mobile auto detailing of Aston Martin, Audi, Bentley, BMW, Bugatti, Cadillac, Corvette, Ferrari, GT-R, Jaguar, Lamborghini, Lexus, Lotus, Maserati, Mercedes Benz, Porsche, Range Rover, Rolls Royce, Tesla and Viper. 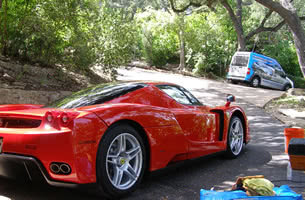 We detail new cars , used cars , pre-owned cars , leased cars in Austin.